Celebrating 15 Years of Outreach and Support. 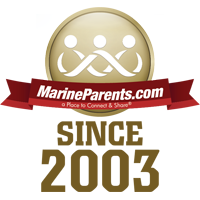 This January, marks the three year anniversary of the launching of our Official MarineParents.com Facebook groups. After having our own social media network and message boards for years, we took the leap to Facebook to continue providing a place to connect and share for recruit and Marine Corps family members. Our group administrators are parents and family members of recruits and Marines who have been trained to oversee military groups for security and safety issues, and just as importantly, how to locate accurate information and resources. ﻿Click here to view our Facebook groups. 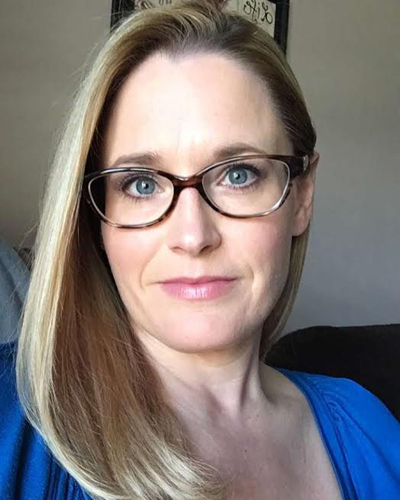 Andrea has been a Facebook volunteer for MarineParents since August 2016 and currently serves as a Group Leader for the Recruit Support Battalions, STC, MRP and PCP and the MOS group. 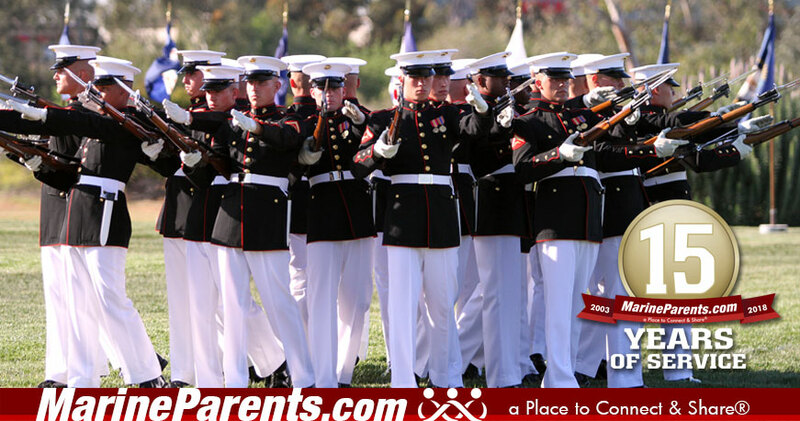 We have committed 15 years to Marines, veterans, and their family members. Can you commit $15 a month to our outreach programs? 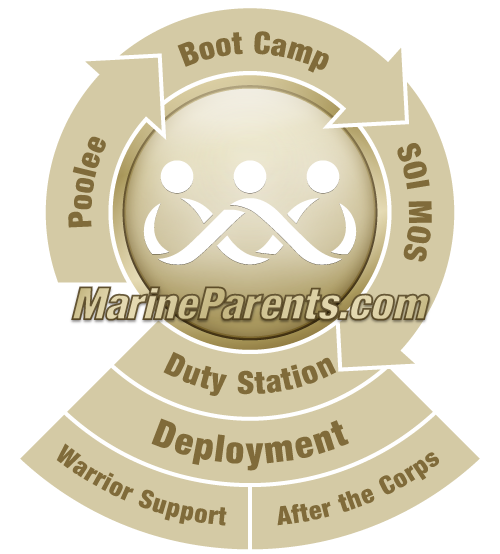 To help us continue our mission, we are asking you, the MarineParents family, for a monthly donation of only $15. Click here to join our monthly giving program.